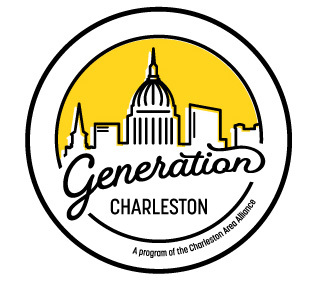 Join Generation Charleston for a garden party-themed networking social at Berry Hills Country Club! Even after six decades, Berry Hills Country Club, approximately eight miles southwest of Charleston, can still be considered one of the Mountain State’s best-kept secrets. The exquisitely manicured golf course and newly-renovated clubhouse are just two the features that stand out when you reach the top of the one-mile ascent up Berry Hills Drive.